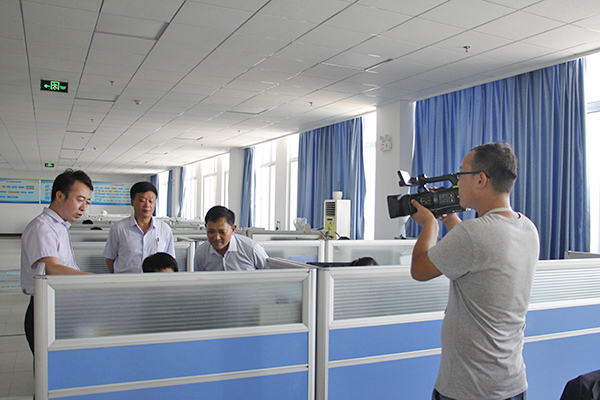 On the afternoon of July 6, a reporter from the TV station of Jining High-tech Zone accompanied by Xie Hualiang, Minister of Investment Promotion Department of Binhe Science and Technology Park in High-tech Zone, visited China Transport Group to conduct an interview on the construction of party committee and party building work of China Transport Group. Feng Zhenying, Party Secretary of China Transport Group, Fan Peigong, deputy general manager of the group, Lu Shuli, secretary of the party committee of the party committee, and member of the party committee of the group, Yu Hongru and other leaders accompanied the reception. Accompanied by Feng Shuji, the TV reporter and his party visited the party building activity center of the China Transport Group and the grassroots party members' office environment, and conducted a live interview with Feng Shuji. Secretary Feng detailed the various party building activities that have been actively carried out since the establishment of the party committee of the China Transport Group. China Transport Group currently has more than 1,100 employees, including 89 existing party members and 12 probationary members. There are 5 general party branches and 16 party branches. Since the establishment of the party committee, the vitality and cohesiveness of party organizations have become more prominent. A variety of activities. 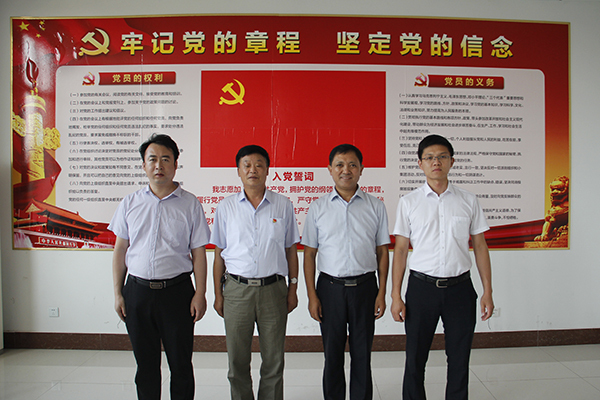 Since the establishment of the party committee of China Transport Group, the members of the team have paid close attention to, grasped the reality, and grasped the study of various political and theoretical knowledge. They regularly carried out the "two studies and one work" and "three sessions and one lesson" system, and actively organized the majority of party members to learn to convey the party's In the spirit of the 19th National Congress of the Communist Party of China, we also carried out activities such as "Party Pioneer Post", "Party Responsibility Zone", "I offer a strategy for the enterprise" and "I don't forget the initial heart and the party to fight for the pioneering post of the party members" and other activities, and play the advanced nature of the party members themselves. At the same time of initiative, it has greatly improved the enthusiasm of party members and staff, enhanced the cohesiveness, creativity and combat effectiveness of party organizations. More importantly, it has united the developmental strength of all employees and promoted the stable operation of China Transport Group. healthy growth! 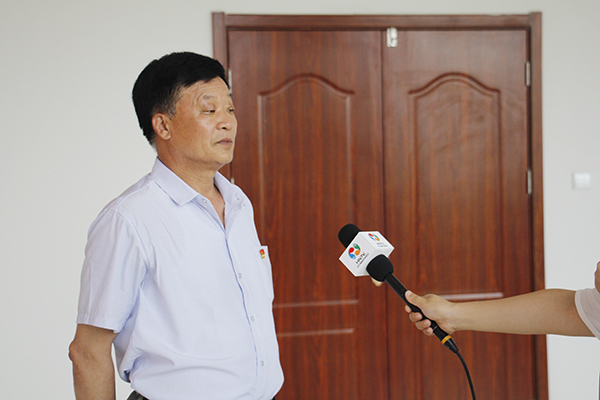 Through on-the-spot interviews, TV reporters fully affirmed the implementation of party group construction, party building work, party building activities and the spirit of the 19th National Congress of the Communist Party of China, and expressed the need to publicize the experience and practice of China Transport Group's party building work, so that more The company came to China Transport Group to visit and study. Secretary Feng said that a good company must have a good leadership team and a combative branch. It must have a good party committee, and the role of the battle fortress can be better played, leading the enterprise to stand in the fierce market competition. invincible position. In the next step, the party committee of China Transport Group will transform the spirit of studying and implementing the Party's 19th National Congress into a powerful spiritual driving force to promote the Group's reform and development in accordance with the spirit of the relevant documents of the central, provincial and municipal governments, and strive to push the Group's development to a new level! Previous: China Transport Billion Mine Network As The New Information Consumption Demonstration Project Of The Ministry Of Industry And Information Technology Was Reported By The District Newspaper "Liaohe First Sound"